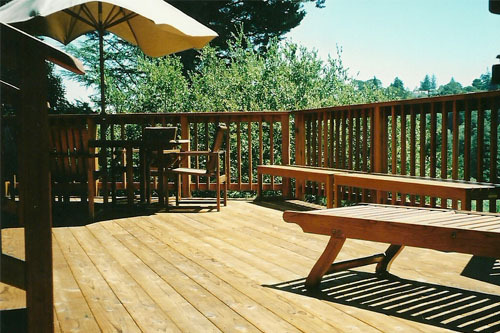 Adding a deck to your home is a great way to increase living space while creating the perfect place to spend time enjoying the outdoors. 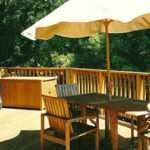 Decks are very useful for anyone who loves to cookout, lounge or socialize with friends and work wonders for family gatherings and reunions. 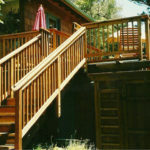 They also increase property value making them more of an investment than an expense. 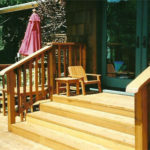 And if you choose the right material and deck builder, your investment will last for years. 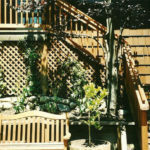 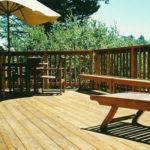 Decking products have advanced through the years and so have the wood stains and sealers that help protect them. 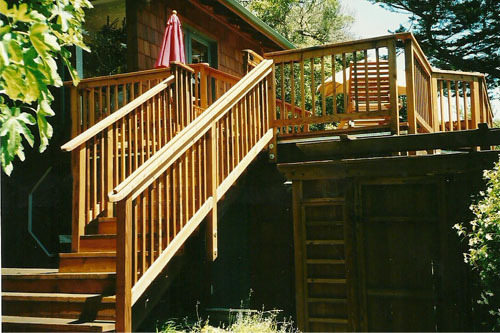 You now have more options for varied materials for deck building. 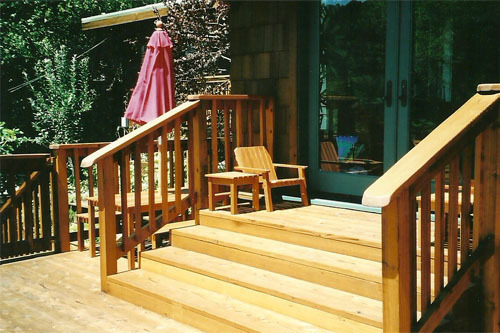 In the past, treated lumber, cedar and cypress were your only options. 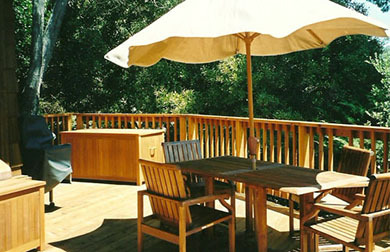 But now, we can build decks with vinyl and composite lumber that resist the elements better that wood. 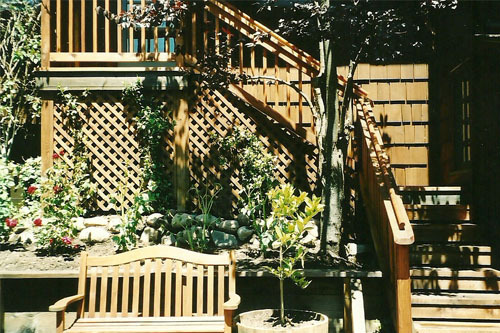 To learn more about your options, all you need to do is contact us at (415) 387-9593 for a free estimate.